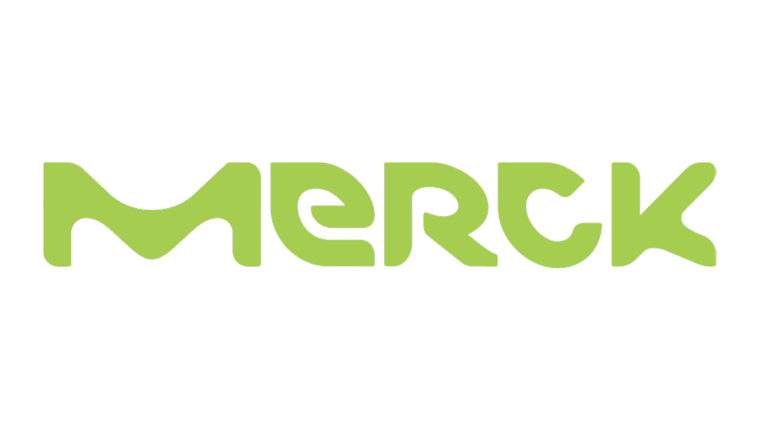 Merck, a life science facility in Irvine has had a £1.3million expansion. The expansion allows Merck to now supply materials for cutting edge medicines tackling diseases including Alzheimer’s, rheumatoid arthritis, cancer, flu, diabetes and dementia medicines. The facility produces both liquid and powder cell culture media which is of vital importance to their global network.